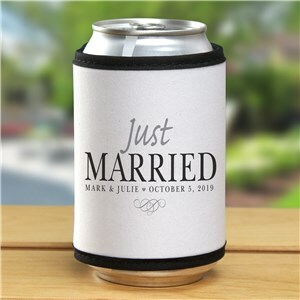 The two of you can finally take a deep breath and enjoy one another as a married couple. 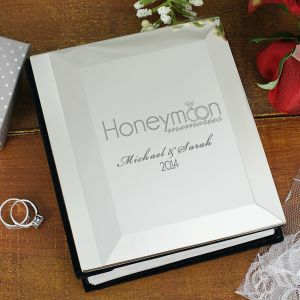 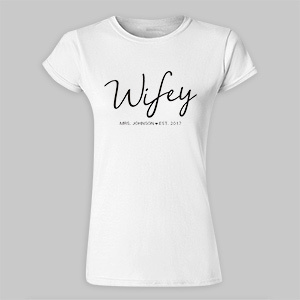 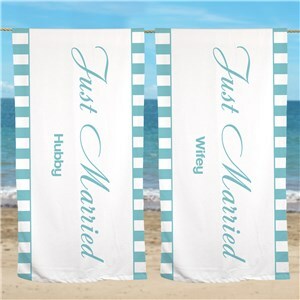 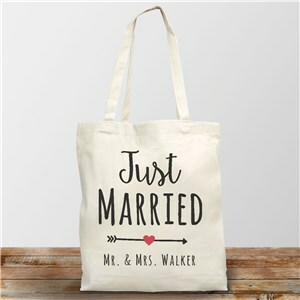 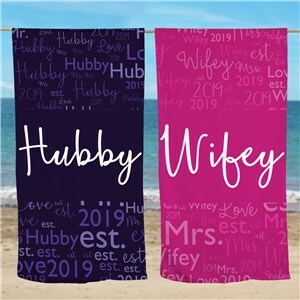 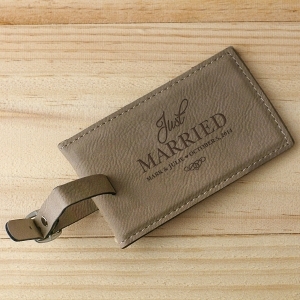 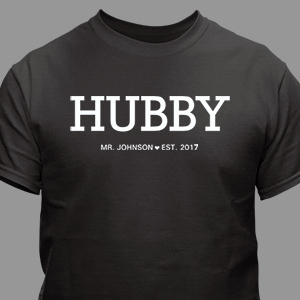 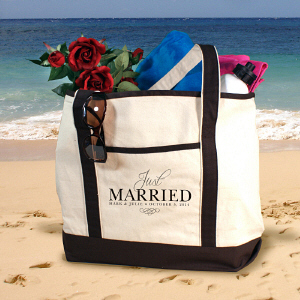 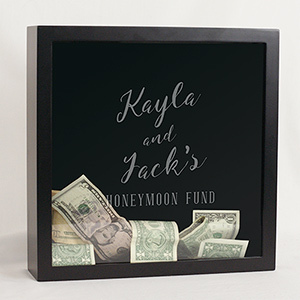 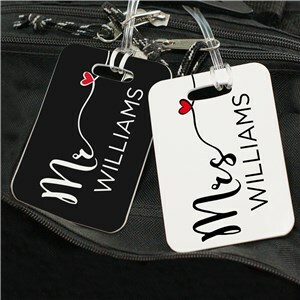 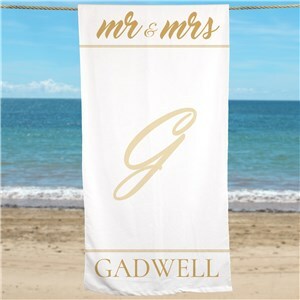 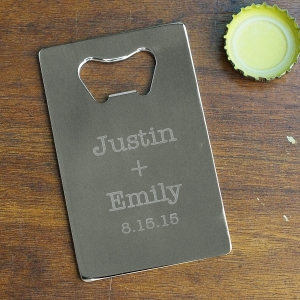 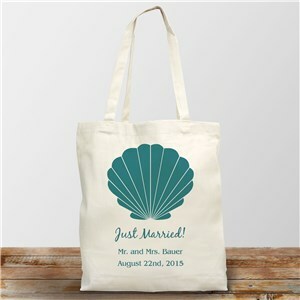 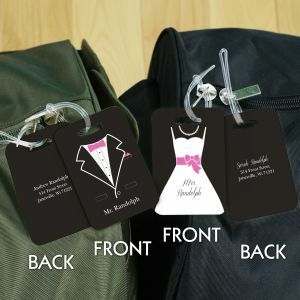 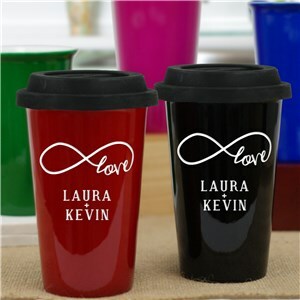 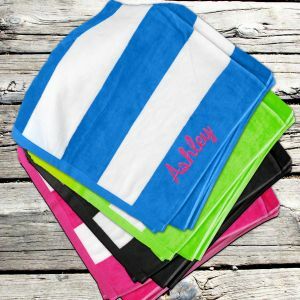 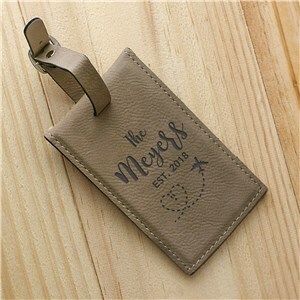 Surprise your new husband or wife when you arrive at your honeymoon destination with a personalized honeymoon gift celebrating the fact that you were “Just Married”. 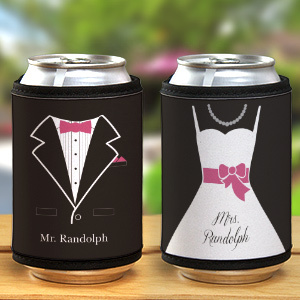 Couples love being on the receiving end of such a thoughtful gesture. 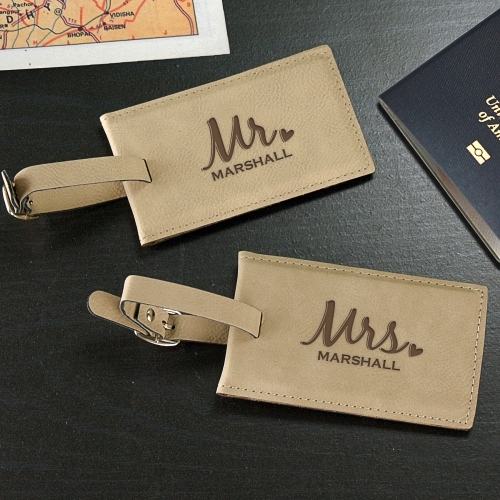 What are the Top 10 Best Honeymoon Gifts?